London’s award-winning minicab booking and comparison app Kabbee, today announced a partnership with Airbnb, the world’s leading community-driven hospitality company. Together, they will make it easier for Londoners to take a break this summer via the Kabbee Treats Loyalty Programme. Kabbee polled 1,900 Londoners asking them if they were planning to go abroad this year and 86 percent said they will be, with more than a quarter (27 percent) taking a city break to urban destinations. Nearly 40 percent will be heading to the airport over the next few months to enjoy a relaxing beach holiday, whilst 18 percent will be visiting beloved family and friends. Only one in ten Londoners (13 percent) will be residing in the UK for the rest of this year, mapping out their favorite ‘staycations’ this summer. With more affordable and convenient hospitality available through services such as Airbnb, more city dwellers are choosing to go away this year. Shockingly, only 30 percent of respondents said that they prefer a full amenities hotel, with other popular choices being a resort hotel or villa. This suggests that modern day consumers are considering alternative options to the traditional hotel accommodation. To encourage hard-working Londoners to take a break this summer, Airbnb is giving away 100 exclusive vouchers with £20 off for first-time users via Kabbee’s Loyalty Programme. In order to redeem a voucher, users must earn 400 miles on the app* to become a GoldBee whereby they will be rewarded with a range of other treats including LateRooms.com, Housekeep, Naked Wines and Pact Coffee. Kabbee’s CEO & Founder, Justin Peters comments on the partnership: “We believe that every business model should be designed to make life easier for consumers and providing a service at the tip of their fingers, is doing exactly that. 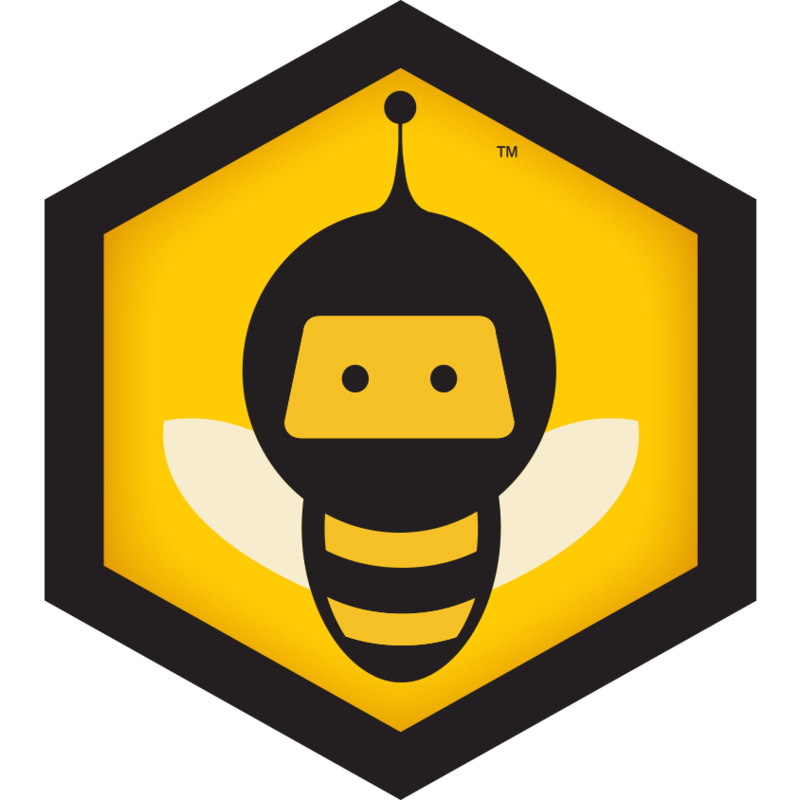 Next: Kabbee Announces Awesome New Partners to its Loyalty Programme!